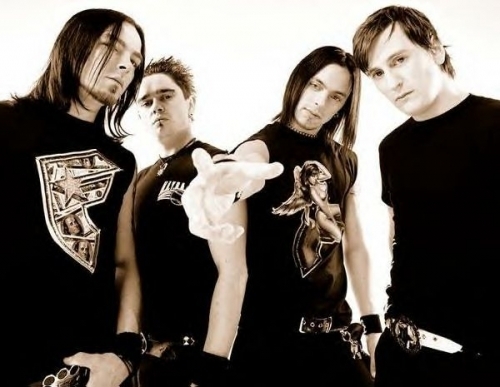 Bullet For My Valentine issued this statement concerning their current tour and their bassist, Jason James. Their third album “Fever”, sold 71,000 copies in the United States in its first week of release to debut at position No. 3 on The Billboard 200 chart. “Fever” also landed in the Top Five in Australia, the U.K., Japan, Germany, Austria and Switzerland. In the U.K. it reached No. 5 on sales of 21,965.